Helloooo internet. It’s very rare that I actually do a tag post – whenever I am tagged in one, I always forget to finish writing the post. But… Holly @ Lost in a Library tagged me in this ‘Narnian’ themed one, and I thought this would be a really cool one to write. 🙂 So, here we go! This is pretty much all based on books I’ve read so far in 2015. 1) King Peter the Magnificent – A book which stands out in its genre. 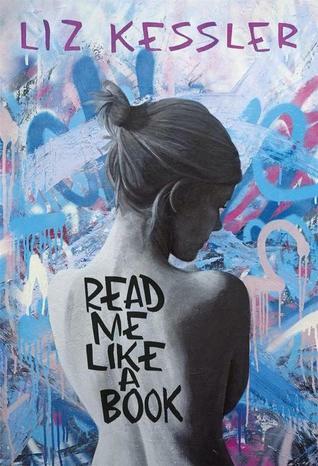 Read Me Like a Book by Liz Kessler was an outstanding YA debut. I’m so glad Liz Kessler has joined the growing world of LGBT* YA, and her book just blew me away. It dealt with so many topics in a great way and feels very different to anything out there. 2) Queen Susan the Gentle – A book which is underrated. The second I’m asked about any underrated books, I instantly go to STRAY by Monica Hesse. It’s one of the best and most realistic dystopian books I have ever read. Hesse is a fantastic writer and her characters and extraordinary. I wish more people read it! I’m surprised there’s no big fandom for the book. There should be. 3) King Edmund the Just – A book that took a while to hook you in. I couldn’t really think of a book to put here that completely fits… The Death House by Sarah Pinborough, whilst a very chilling read, didn’t always hook me in, and I can’t place a finger on why, because so many have loved it. 4) Queen Lucy the Valiant – An on-going series you’re loyal to. ZOM-B by Darren Shan, of course! 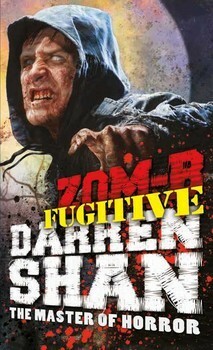 I’m a raving fan of Darren Shan’s latest, brilliantly gory series of books. Waiting on book eleven of twelve now… I can’t believe we’re nearing the end! 5) Aslan, the Great Lion – A powerful book that stuck with you. The Miseducation of Cameron Post is an important and powerful book. I read it over an unusually long period, not because it was a large book, but because I wanted to savour every word. 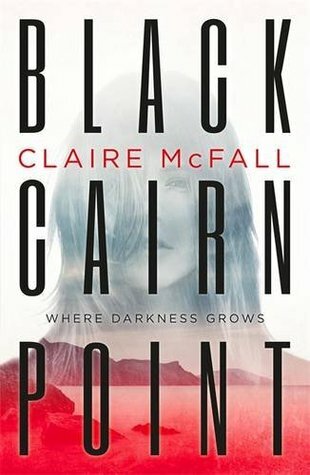 It was a taut, emotional story, and Cameron was an incredibly relatable character. 6) Jadis, the White Witch – A book with a synopsis that deceived you. I really struggled to find a title for this one! I’m swaying towards Lorali by Laura Dockrill. The synopsis on the finished copy is very vague but has a very romance-y feel to it, whereas the book was a lot gritter than I’d expected. 7) Mr and Mrs Beaver – Your comfort reads. 8) Mr Tumnus – A book with a surprising twist. 9) Cair Paravel – A book with a beautiful message. Without a doubt – Starring Kitty by Keris Stainton. A beautifully written, young YA book centred around a group of girls. 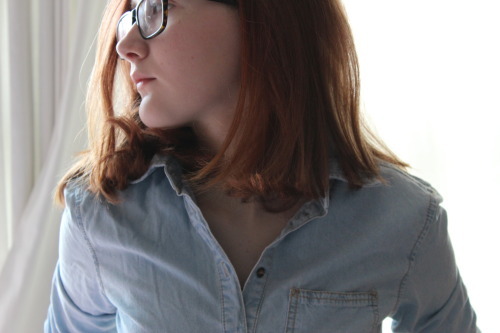 It is so different other books on the market for young teenage girls, I think – this first book in the series focuses mainly on Kitty, as she realises she is gay. I loved the message of it, how Keris fantastically encourages her readers to be themselves, and speaking of which… I need to go find the second book! 10) The Land of Narnia – Your favourite fantasy world. There are a lot to pick from, but from my 2015 shelf of goodreads – it has to be the world of An Ember in the Ashes by Sabaa Tahir. It was really well crafted; it feels like a very classic fantasy world but at the same time stands out from the market. Thanks for tagging me, Holly! These questions were fun to answer. I’m not sure who’s already done this tag – and who would like to, soooo… I tag anyone who wants to join in! This entry was posted in Uncategorized and tagged book recs, book tag, narnia on July 29, 2015 by keithbwalters.